For the passenger's side (right) only (the driver's side uses part# 2859E). This is the frame bracket that mounts to the front top corner in front of the cross member. It stiffens the connection from the frame side rail to the front cross member and forms the cap on the end of the frame side rail. 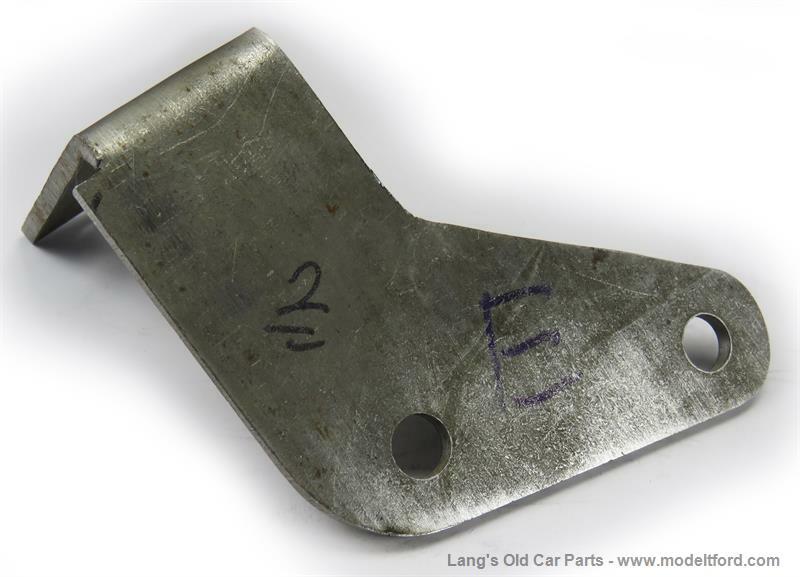 Used on all passenger cars and trucks that were built on a passenger car chassis.